Rob Kajiwara is a musical composer, singer-songwriter, arranger, and producer from Waipahu, Hawaii. His pop/rock musical style is heavily influenced by the Beatles. Other major influences include Elton John, Smokey Robinson, and Michael Jackson. 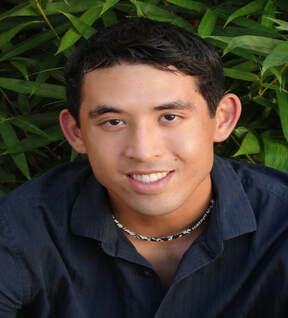 Rob is also proficient in both Hawaiian and traditional Okinawan music. His primary instruments are piano and guitar, along with the traditional Okinawan instrument, the sanshin. Additionally he is also a writer, filmmaker, visual artist, professional baseball player, and human rights activist. In 2018 he was appointed by the Hawaiian Kingdom as a Special Envoy. Additionally, he is a cultural ambassador for Nakagusuku, Okinawa. 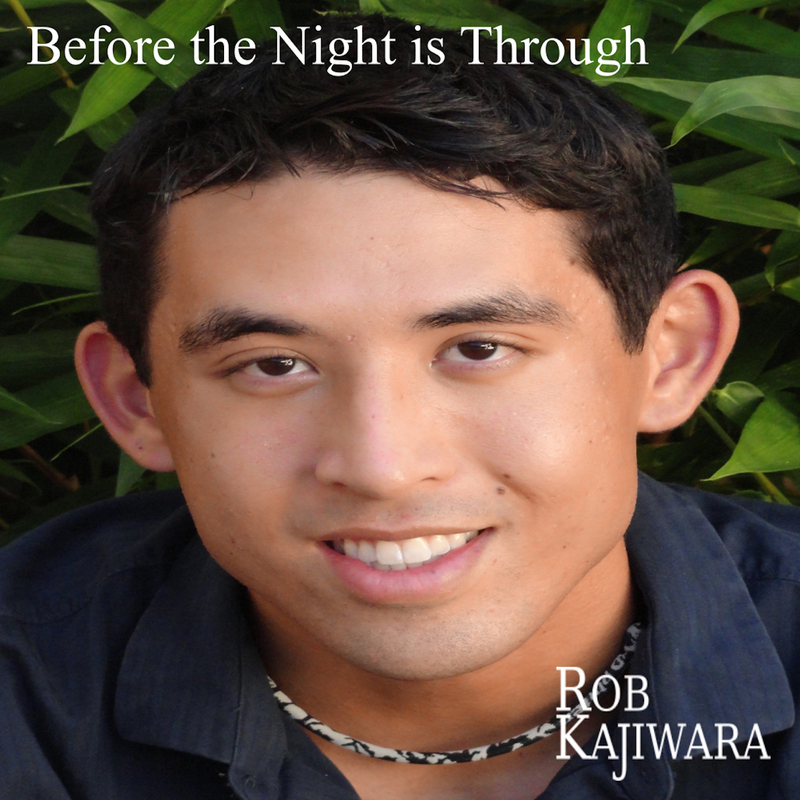 For more information, please visit Robʻs website, www.robkajiwara.com. Additionally, downloads of Rob's Hawaiian and/or Okinawan music are available upon request.